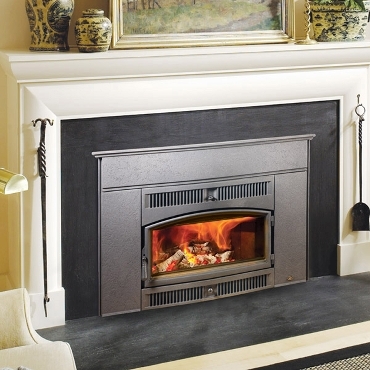 Incredible realism that to our patented Ember-Fyre burner that provides dancing yellow flames & glowing embers just like wood stoves. 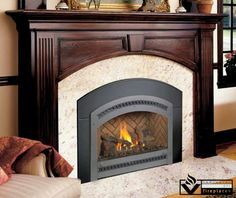 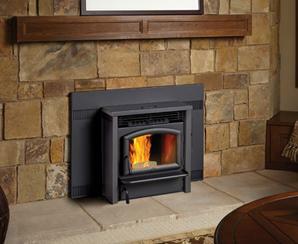 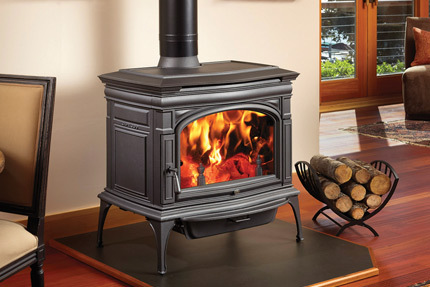 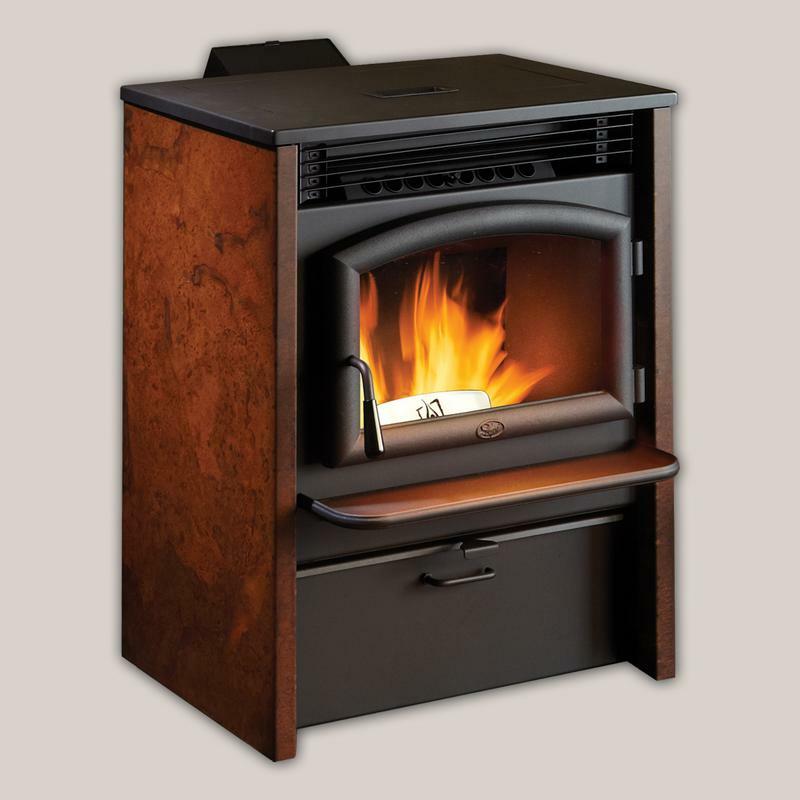 All our stoves are listed as heater rated furnaces. 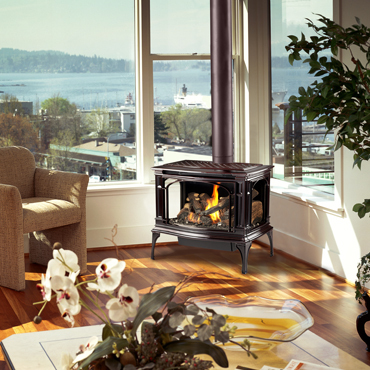 Roaring flames surround by a timeless look with the ability to produce extremely long burn times.